Hi everyone… great to see a nice big crowd out today, hope we all enjoyed the good weather and got a decent workout. Both the “Social” ride and the “touring/sporty” ride were well attended today, hopefully this trend will continue and we have healthy group rides in the coming season. I hope too that this will encourage more people to come out this year – we really do look after all abilities and welcome newcomers and experienced cyclists alike. This year we are making a few changes to how the rides are advertised, making use of our WEBSITE for the club’s diary of events and the new BCC FB closed group which will be available to members only. The website diary will list all the rides and future events whilst the detail, information and conversations will be restricted to the closed group. The closed group is important from a security point of view and will serve to alert members to all BCC events. EVERYONE is welcome to BCC of course and the FB page posts will serve to make BCC membership benefits and social rides available to anyone that loves to cycle. 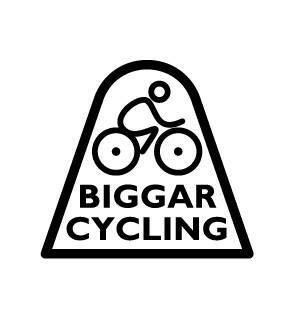 So… midweek training rides will begin this week, Tuesdays and Thursdays setting off from the Corn Exchange as usual at 7pm for the road rides and hopefully some MTB activity on Wednesday evenings will begin soon too. See our WEBSITE for details on how to get in touch or use FB messenger. EVERYONE is welcome and NO-ONE GETS LEFT BEHIND!